DAMA Australian Conference The DAMA Australian Conference is being revitalized this year after being gone from the conference landscape for 8 years. Guest columnist is Daniel Moody, Ph.D., recipient of the 2013 DAMA Community Award. This award is given to a member of the DAMA community going beyond the call of normal volunteer service to enhance the IRM/DRM discipline by providing exceptional benefits to the DAMA community. Daniel received the award for his many contributions to DAMA Australia and DAMA International over many years. The Return of/Revenge of the Australian Data Management (DAMA) Conference (alternative title: ABBA to perform at Australian DAMA Conference) By Daniel Moody, Ph.D. The Australian DAMA Conference has a proud history: It was the first DAMA Conference to be held outside North America (the first one was held in Melbourne in 1996) and is still the only DAMA Conference in the Southern Hemisphere. This year it returns to Melbourne (voted World’s Most Livable City for the past 2 years) and is bigger and better than ever. It will be held at one of Australia’s most historical and well-loved venues, the Melbourne Cricket Ground (MCG). This was the main stadium for the 1956 Olympic Games, is the largest sporting stadium in Australia and the largest cricket ground in the world: the Rolling Stones, U2, Madonna and Pope John Paul II have all performed here. A cricket match will be in progress during the conference so participants can watch (or possibly even join in!) during the breaks. John Giles, CEO of Country Endeavours and author of The Nimble Elephant: Agile Delivery of Data Models Using a Pattern-based Approach, who will be speaking about agile data modeling. Robert Hillard, Partner and Head of Deloitte’s Enterprise Information Management Practice, who is one of the founders of the MIKE 2.0 methodology (an open source data management approach) and author of Information-Driven Business: How to Manage Data and Information for Maximum Advantage. A published book will be produced as permanent documentation of the conference rather than just PowerPoint slides as at most conferences. Not able to travel all the way to London for a conference? 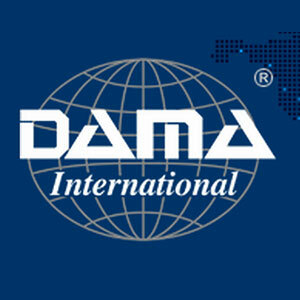 DAMA has a great one in Baltimore for Data Modelers. 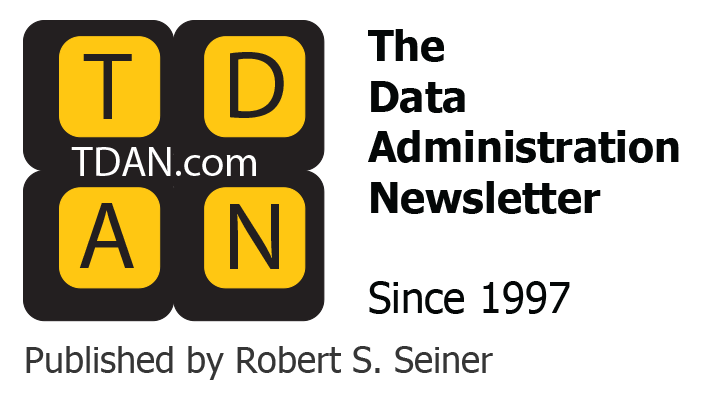 This conference was a sold-out success last year and DAMA is again part of the DMZ—DATA MODELING ZONE. The conference will be hosted by Steve Hoberman, October 8-10 at the Pier 5 Hotel on Baltimore’s waterfront. 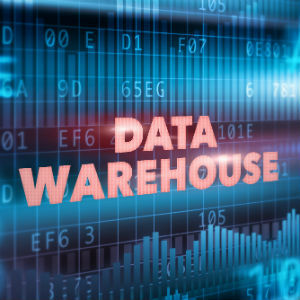 If you thought Data Modelers were a dying breed, think again, data is at the heart of all we do and therefore data modeling is a critical success factor of any development effort. The new “silver bullets” will need you even more than before. Big Data needs to be modeled; Canonical databases need to be modeled; NOSQL needs data modeling; and if that isn’t enough—where are the Data Scientists going to come from? I would argue that Data Modelers have the perfect background to evolve into this new high-paying career. Attend and you will learn about Master UML, Data Vault, Anchor Modeling, modeling in an Agile environment and dimensional modeling. Plus….there will be a crabby hour, a chocolate hour and impressive keynote speakers. It is not a conference you can pass up. Get the whole story at www.datamodelingzone.com. 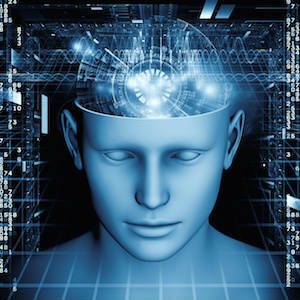 Have you noticed we are living in a Sound-Byte World? Do you have the time it takes to read the deluge of textual information available for you on a daily basis? Do you have time for this article? I first noticed this several years ago. With every year, corporate work life seemed to be more scattered as far as the deluge of incoming data. I barely have time to get a cup of fair-trade dark roast coffee or organic herbal tea before sitting down in my cubicle when it starts. What starts? The deluge of textual information starts in the form of email, streaming news and other forms of social media. It used to be, you could handle all of your communication via email in about a 1 hour administration time, first thing in the morning. No more! In today’s Sound-Byte World you are expected to answer hundreds of communications and messages on many different (I have 10+) message platforms all day long, Like the organization you work for, keep abreast of their activities on the FB page you can’t access through the Firewall, remain current on the latest industry and technology breakthroughs, read the top blogs in your career field, collaborate with your LinkedIn colleagues, tweet your daily status and find time to figure out your organization’s internal network social media collaboration. It has been streaming news e-bulletins for at least 2 years and you have not even begun to figure out how read them! Have you also noticed the people you send messages to are increasingly scanning them rather than reading them? I cringe each time correspondents continue to send me lengthy emails without an apparent awareness the world has changed to Sound Byte messages. Their communication probably does not stand a chance of being read (maybe scanned) or processed to completion. Much of it has to do with our mobile devices which are game changers. It’s definitely a Sound-Byte World! BIG DATA has arrived and not only is it a problem for Data Architects and Business Analytics; it’s also a problem for Communications because we humans have not changed in the same time frame. We are not any faster than we were last year in reading, processing or making decisions on crucial information needing our attention. Which brings me to my point: At DAMA International we need more help in the communicating the DAMA message so it reaches our audience above the noise of Big Data. We have not really got the Sound-Bytes to all our potential audience. Bandwidth is limited and we need to attend to more and more things. If you are a DAMA member and would like to help with a DAMA Communications Work Group committee focusing on Communications and Marketing please email me: marketing@dama.org and help take on this Sound-Byte World!